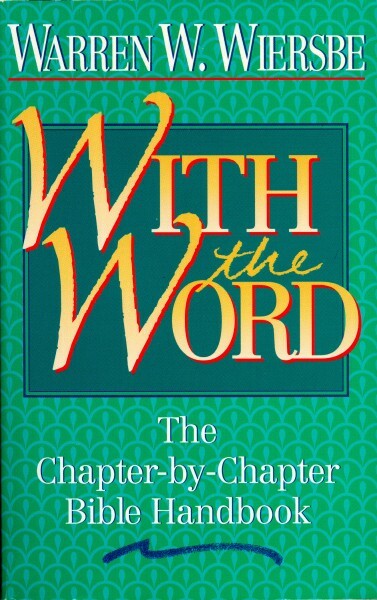 With the Word by Warren W. Wiersbe is an excellent Bible study resource. Wiersbe covers the entire Bible with short snippets of information that will encourage and provide you with insight regarding the text you are reading. 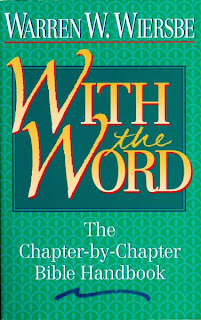 With the Word is perfect for those who are reading through the Bible; at the beginning of each Bible book, Wiersbe provides information in regards to what was happening at that particular point in time. You can purchase the paperback or Kindle version.